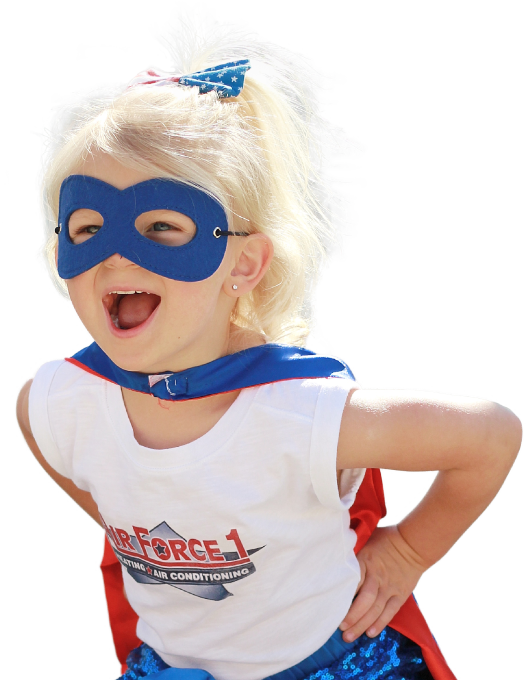 Why Choose Air Force 1? 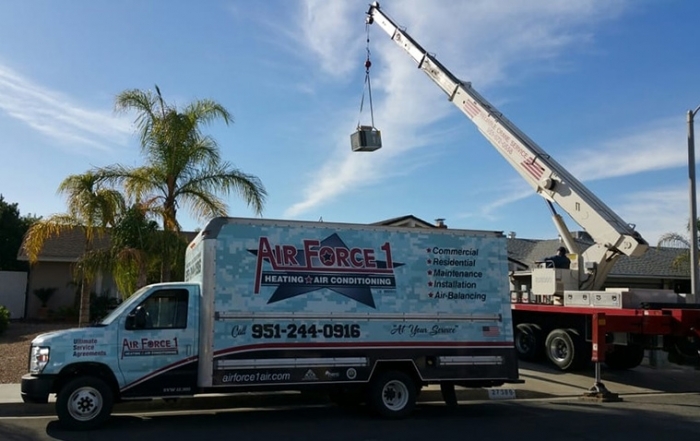 Family owned and operated, Air Force 1 pairs a personal customer service with a high level of business excellence. 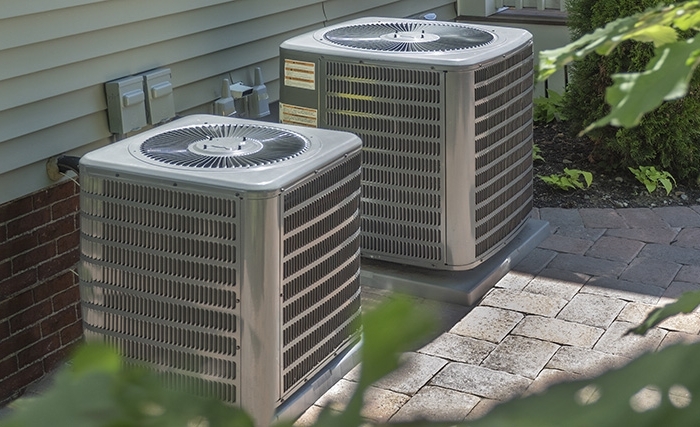 Over the last decade we have established a reputation as an expert HVAC contractor. We’re dedicated to professional workmanship and personal customer service. 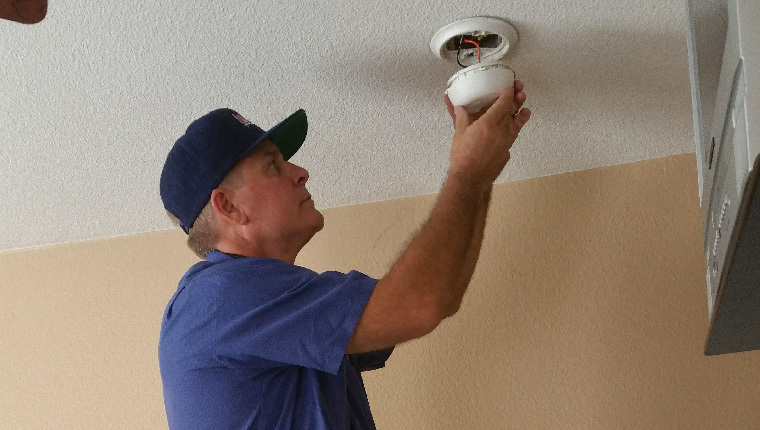 Our owner, Charlie Dieringer is involved in every job we do. 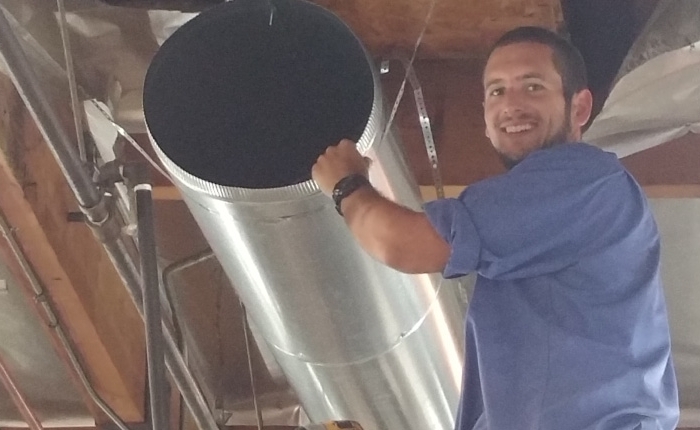 Our technicians are highly experienced including certifications from NCI and NATE. 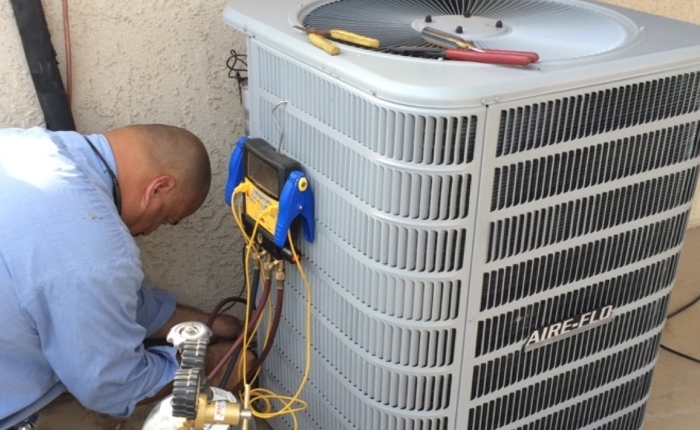 We specialize in residential and light commercial applications, and are trained to repair and service all makes and models of HVAC systems. Bilingual technicians are available upon request. 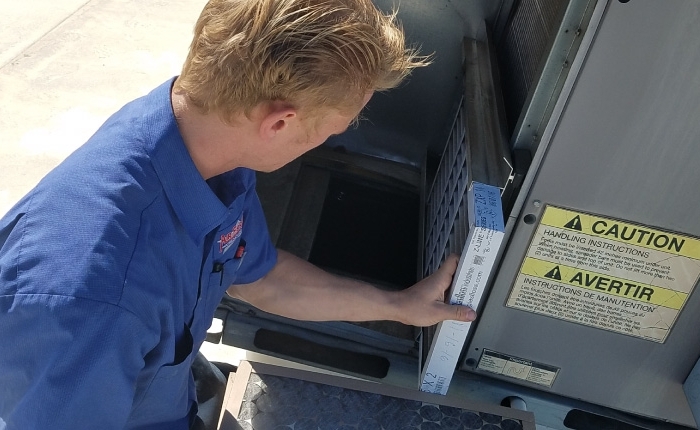 We offer FREE, no pressure estimates on new units. We give back to the community in partnership with the Wounded Warrior Project.